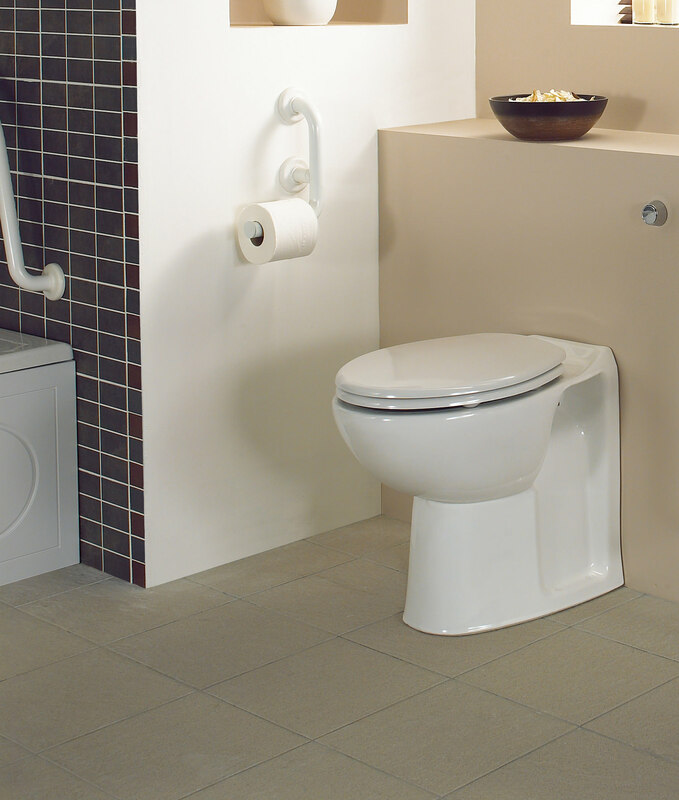 Add a remarkably charming visual appeal to your bathroom, with this awesomely mesmerising Back-To-Wall WC Pan from the Avalon range of Twyford. 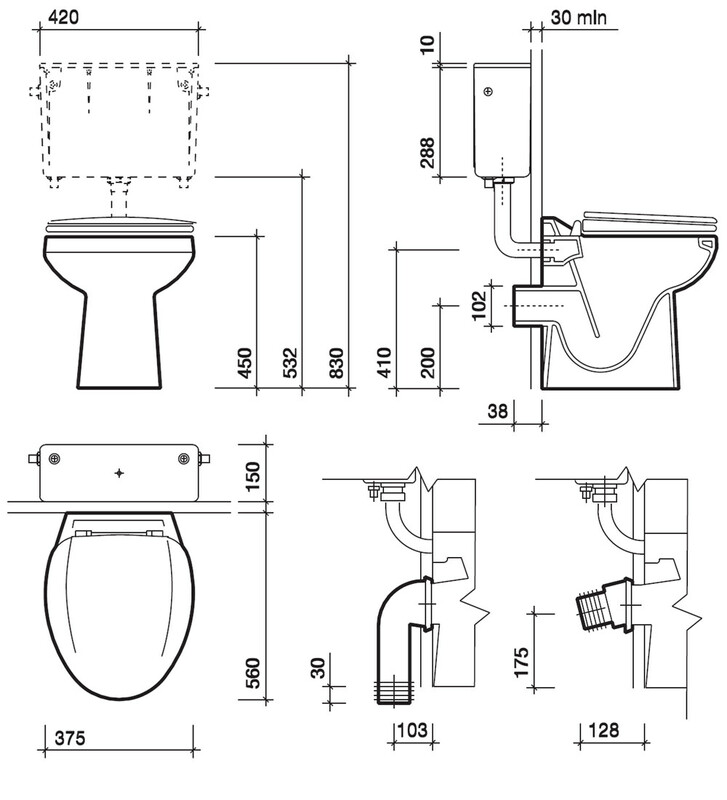 Your essential bathroom use moments will be joyously elevated, when you install this elegantly functional aqua marvel. 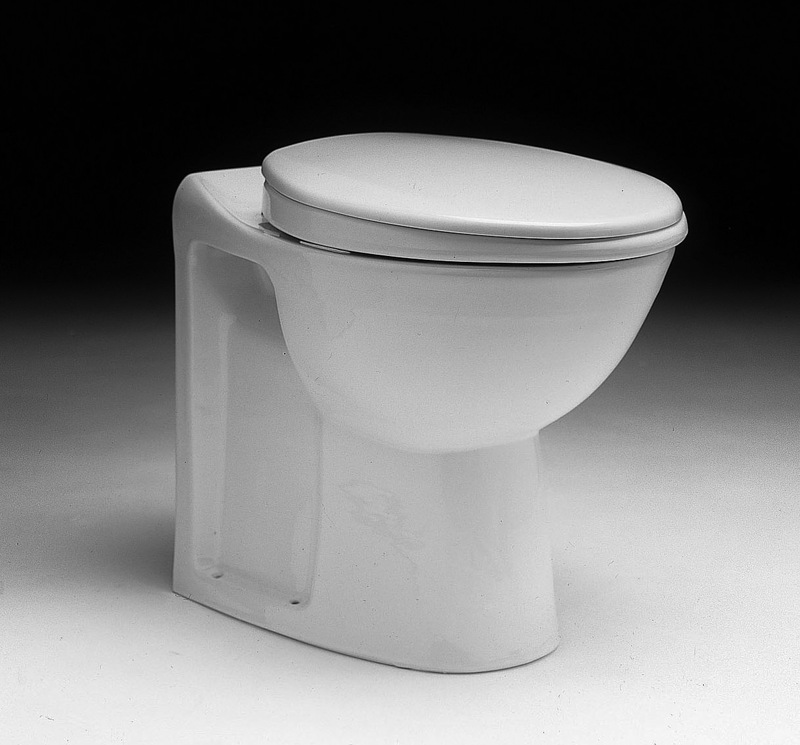 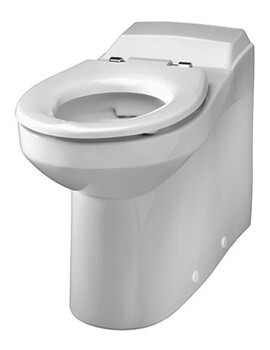 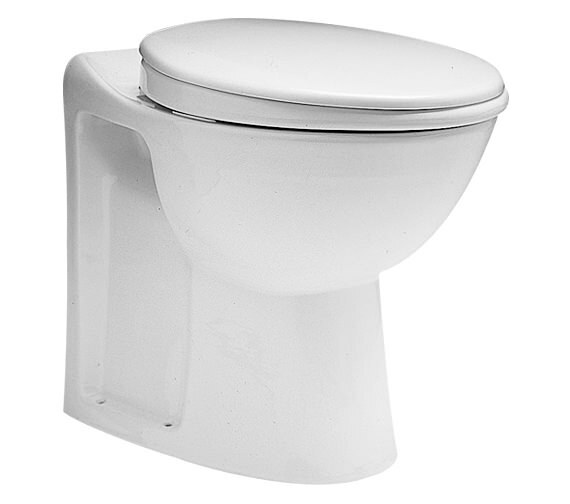 Made from durable, high quality vitreous china, this impressive WC is endowed with visually gleaming white finishing. 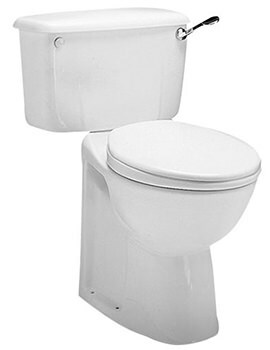 Featuring fully concealed plumbing, this WC pan comes with a 25 year manufacturer guarantee, and you can buy this WC pan from QS Supplies at a very low price.